Philly cheesesteak For Breakfast? Yes!! 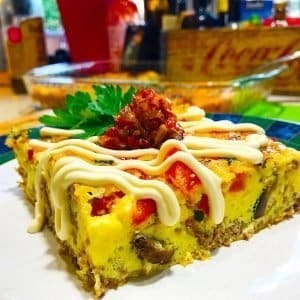 you can have a low carb Philly cheesesteak egg casserole that will blow your socks off all the way back to Geno and Pats in South Philly. Anyone can make this Keto recipe in no time and its perfect for meal prep all week long. Get the latest recipes, videos and Culinary Lion news.